Ever been at Verey Decent and Dazzling Estate House? Be the first to share experience! The estate house and the condo we have are spotless and situated in a decent range and more often than not our customers adore them as a result of the best area. 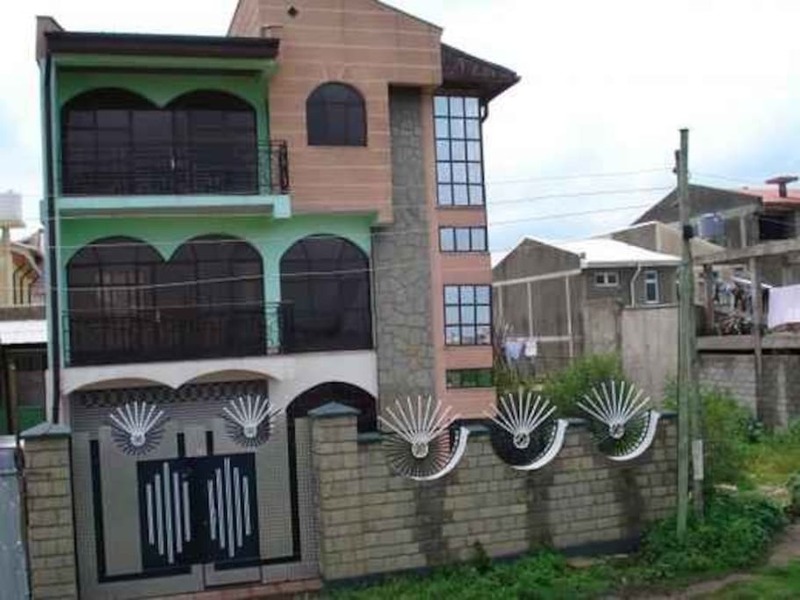 Berhanu Abebe’s home is located in Addis Ababa, Ethiopia. It takes 3 minutes to drive to Addis Ababa Airport. It takes 27 minutes to drive to Old Airport.